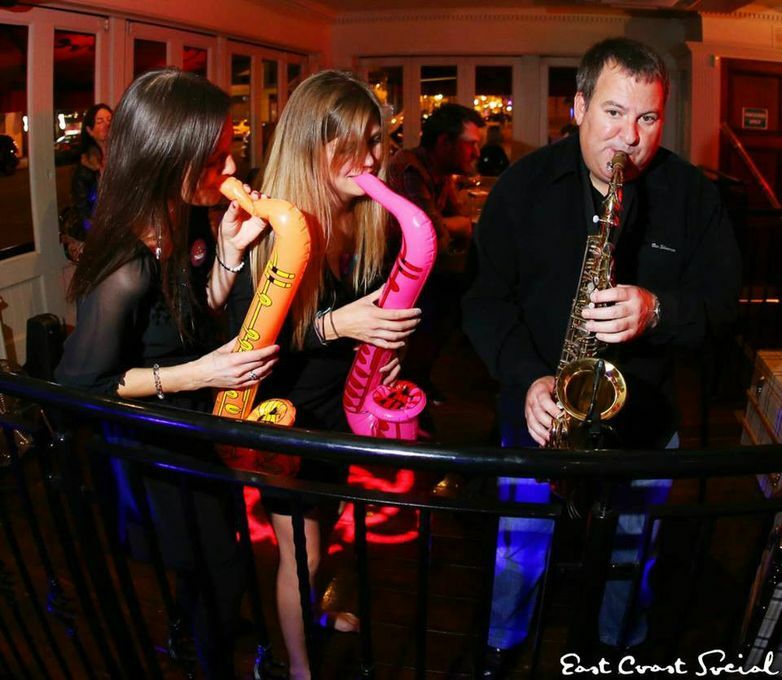 Joe Green Sax is a talented and professional saxophone player with more than 20 years experience. 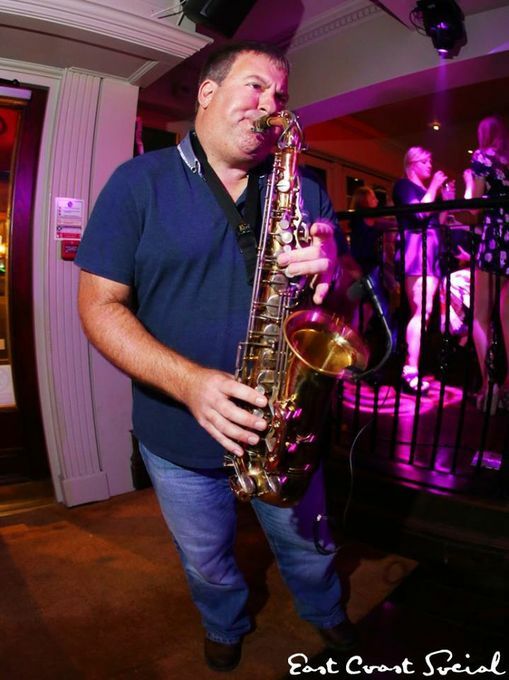 A saxophonist who can provide the perfect atmosphere and entertainment for your event and a musician who performs 'straight from the heart'. 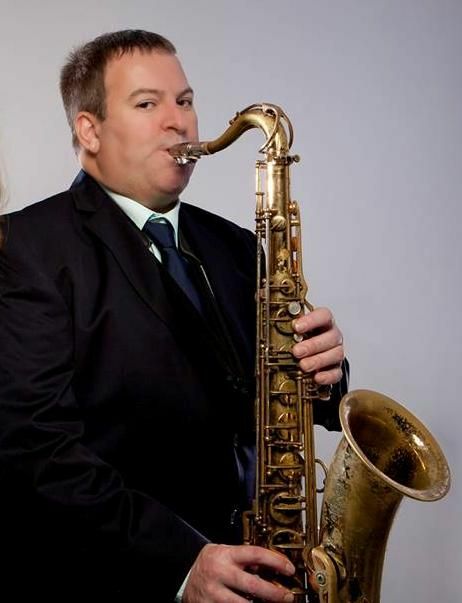 Available for your wedding, special Christmas events and other celebrations, Joe plays saxophone over high quality backing tracks to the familiar sounds of great jazz ballads, jazz standards and swing music together with beautiful arrangements of classic pop tunes. We would like to say a massive thank you for playing at our wedding reception at the The Red Brick Barn on the 24th June. We thoroughly enjoyed every minute of it and it made our evening. Joe is brilliant at was he does and we would highly recommend. Joe Green, well what can I say...you made our wedding. 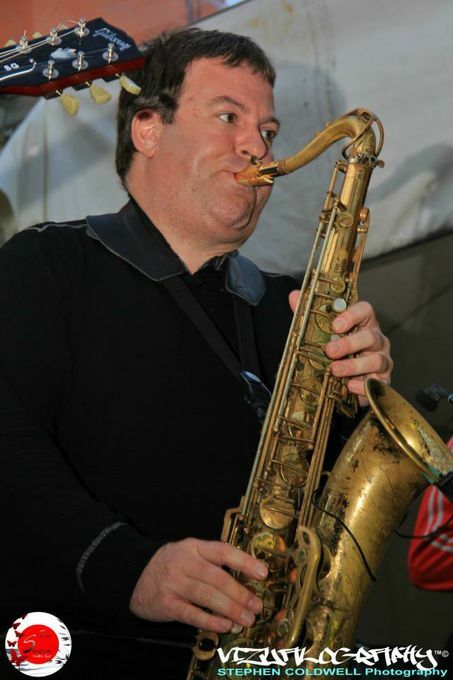 You are a truly professional, friendly and understanding musician. I would recommend you to everyone. Absolutely outstanding performance. Joe played during our drinks reception and our wedding breakfast last Saturday. Just perfection, a real class act! Could not recommend Joe enough. Thank you for making our day that even bit more special. Tina and Mark Bridges. 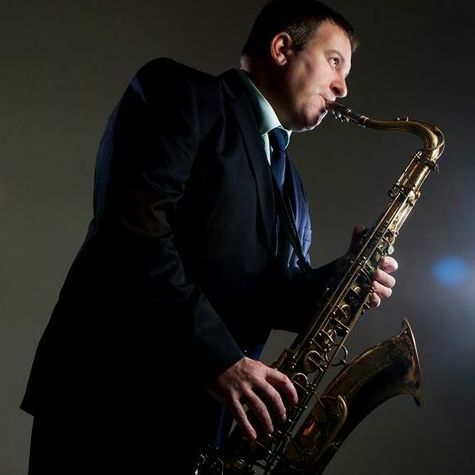 Joe was an absolute pleasure to have in our home and to help us celebrate our anniversary He was prompt on arrival, friendly and happy to play our additional requests . The sound and choice of songs was just right , our friends were also very complimentary on his ability. 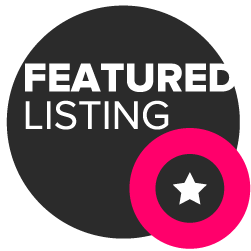 I would not hesitate to use him again and highly recommend his services.